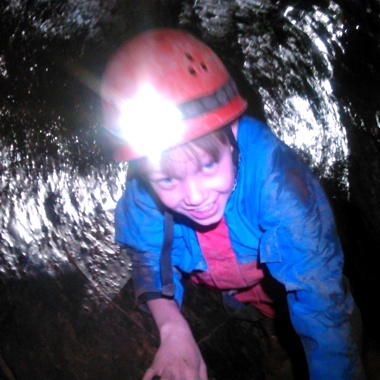 Somerset Adventures are pleased to offer a range of outdoor activities suitable for schools and youth groups. You may be looking to enrich the curriculum with a series of activity days, team challenges and leadership events, DofE expeditions or Gifted & Talented challenge days, or you may be looking to broaden the range of sports on offer to your students. Whatever your requirements ring and speak to us so that we can find the best activities and the best deals for your pupils. All our activities are led by fully qualified and insured instructors. 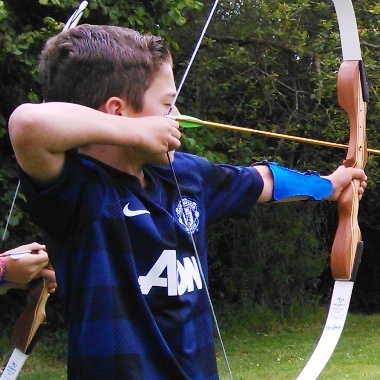 Some of our activities for schools such as archery, team tasks or navigation skills can be brought to you. 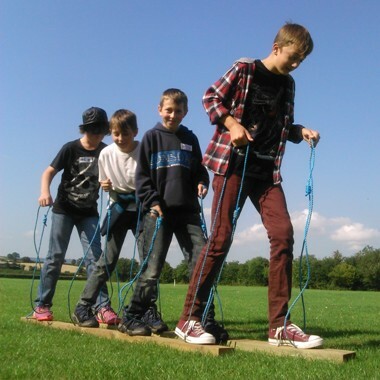 Others take place either at our woodland on the Blackdown Hills or in other locations that we have checked to be suitable to give your pupils a safe experience without losing out on any excitement and adventure. With over 8 years experience in providing adventurous activities for young people we can promise a rewarding and stimulating adventurous experience for your pupils. Contact us to find out more and to enjoy our excellent discounted rates for schools and youth groups. 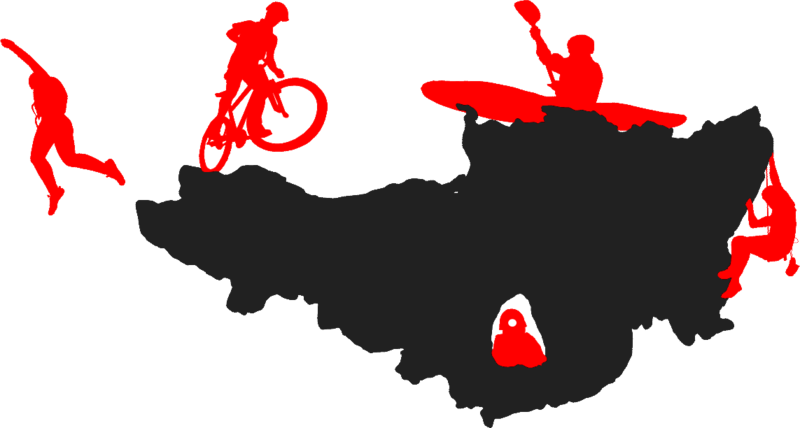 When you book with Somerset Adventures you do so in the confidence that we hold an AALA licence for all the licensable activities that we offer. 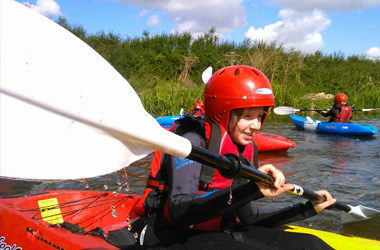 Somerset Adventures is also proud to be an approved activity provider for the Duke of Edinburgh award scheme. Let Somerset Adventures take care of all the training and management for DofE expeditions in your school or establishment and experience our friendly and professional approach to running quality expeditions. More information about DofE with Somerset Adventures.